The "third industrial revolution" is brewing globally, and the new material technology, new manufacturing technology and new energy technology that will be born will profoundly change the pattern of high-end manufacturing, and will also bring revolutionary changes to the shipbuilding industry. From November 6th to 7th, the 2013 (2nd) International Transportation Equipment Lightweight Summit and New Product Exhibition with the theme of â€œNew Materials, New Technologies, New Equipment, and New Opportunitiesâ€ was held in Shanghai. At the meeting, the boat industry called for the current requirements for ship weight reduction, energy conservation and emission reduction, and the implementation of new maritime regulations, making ship lightweight design and technical research more urgent, and upgrading relevant technical and application capabilities as early as possible will help Further enhance the international competitiveness of China's shipbuilding industry. As a new segment of the summit this year, the shipbuilding industry is still relatively backward in the lightening process in recent years compared to the automobile, rail transit vehicles and civil aircraft industries. In this regard, the participating experts believe that there are many reasons for this pattern. On the one hand, the shipbuilding industry in the past few years coincided with the market peak period of 100 years of hardship. The full-load production task has made shipbuilding enterprises and design units have no time to consider this problem. At present, the shipowners demand for low-energy and environmentally friendly ships. And the requirements of relevant maritime regulations, this topic has once again ranked on the important agenda of shipbuilding enterprises; on the other hand, ship products are not only large in volume, but also customized design, can not simply copy the successful experience of other industries lightweight, It is necessary to combine the characteristics of the ship industry to absorb and re-develop lightweight technology. This is the sustainable development of the shipbuilding industry. At the ship lightweight forum, many experts focused on titanium alloys and high-performance composite materials. They all said that these two types of materials with light weight, high strength, high modulus, fatigue resistance, corrosion resistance and easy to manufacture large-scale overall structure have broad prospects in the development of light weight of ships, especially in China. The shipbuilding enterprise is developing the offshore equipment business, and titanium alloy is particularly suitable for manufacturing deep sea drilling equipment. However, due to cost, technology and other reasons, the current domestic composite lightweight technology is mainly used in high-performance ships and small and medium-sized yachts, and the application of titanium alloy is still in the preliminary stage in China, if you want to put these two materials Large-scale promotion to merchant ships will take a long time. At the same time, the experts pointed out that changing the manufacturing materials is only one of the simple ways to achieve light weight of the ship. Its weight-reducing capacity is limited, and it is necessary to cooperate with the ship's structural design, manufacturing process and technical improvement to achieve the best effect, that is, without affecting the ship. 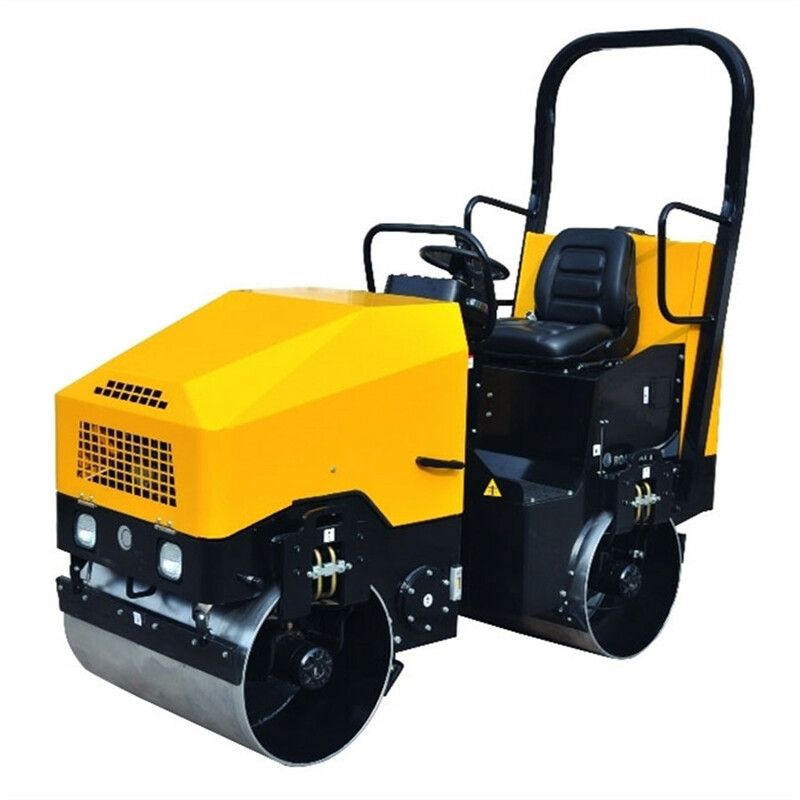 On the basis of overall reliability, safety and performance, the autonomous weight is reduced and the load is increased. This puts new demands on shipbuilding enterprises in the organization management and technical process of multi-material and multi-work production processes. Shipbuilding companies should actively track the dynamics of lightweight technology, conduct relevant research as soon as possible, and reserve technology and talents to meet the opportunities and challenges brought by the lightweight trend. 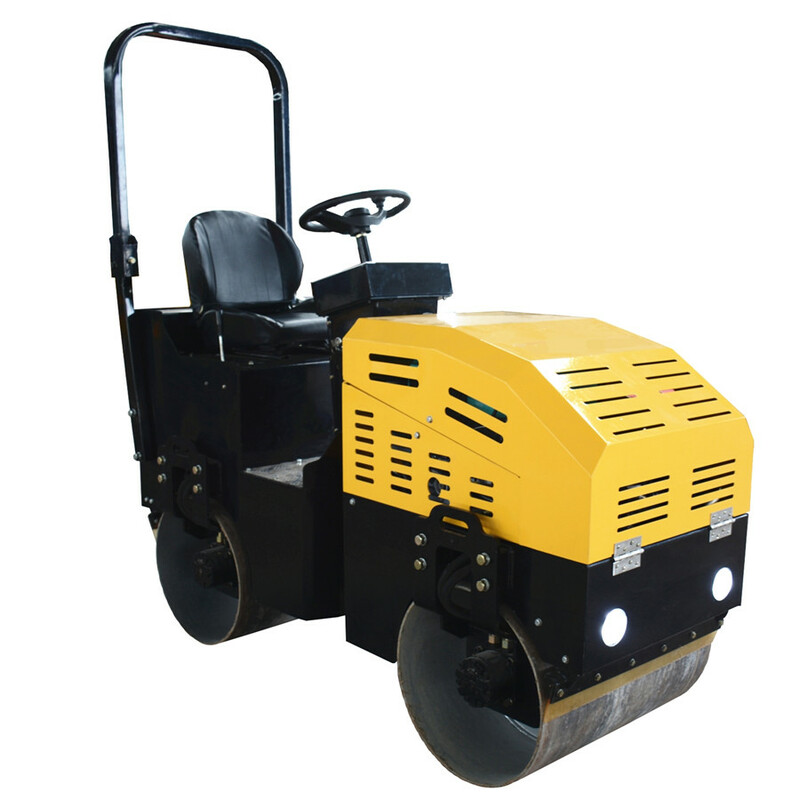 Ride-on Road Roller Used for compaction of asphalt surface, gravel, sand and other projects. 5. NSK Bearings by internationally renowned, MITSUBOSHI (Samsung) belt, to ensure that the work performance of the machine.